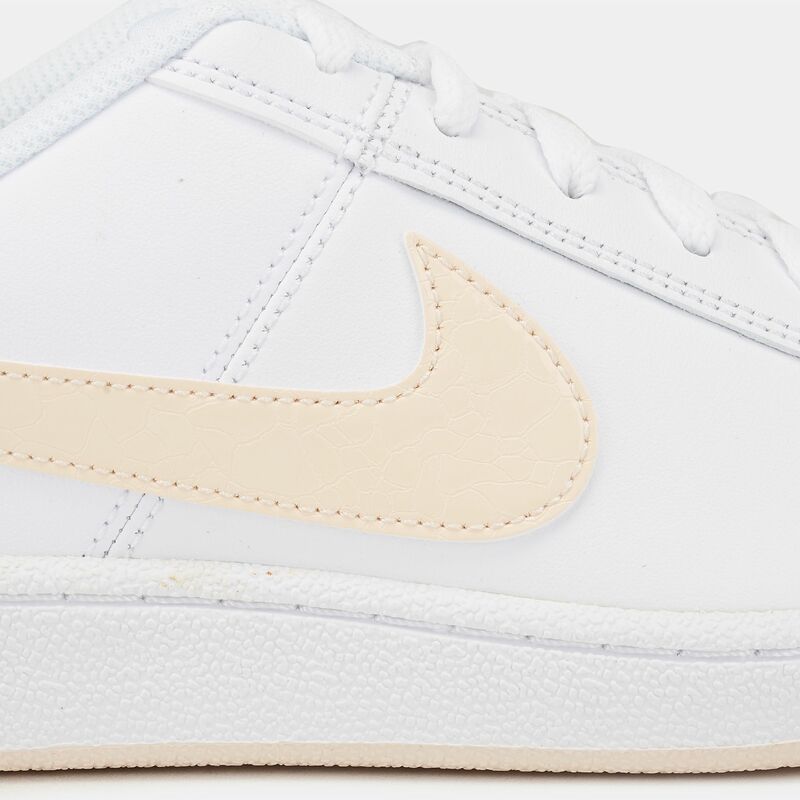 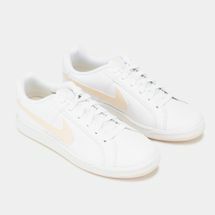 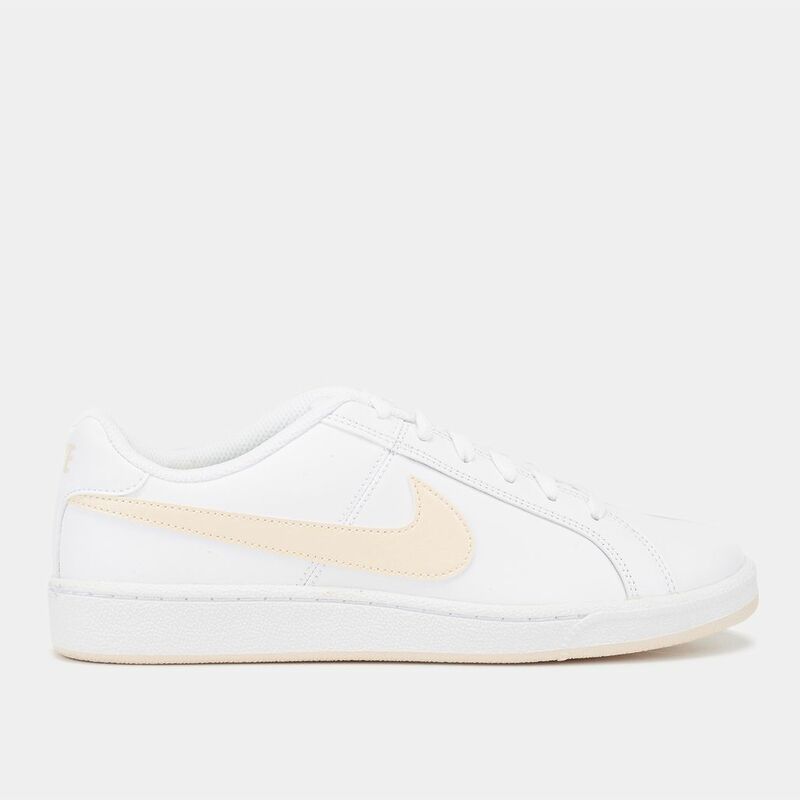 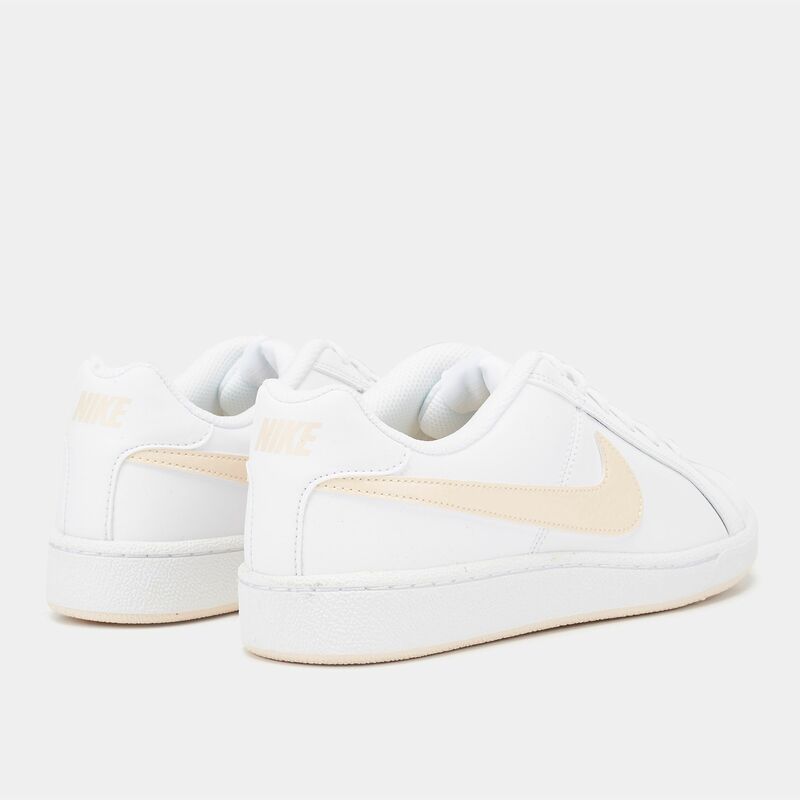 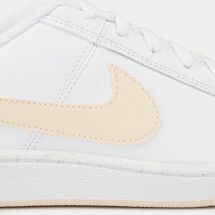 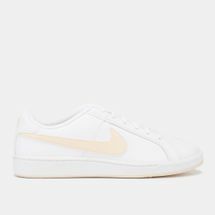 Look fly from the courts to the street in the Nike Court Royale Suede Shoe for women. 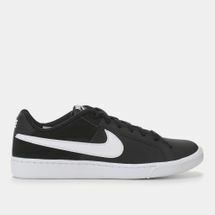 It features a lace-up fastening with a padded ankle support for comfort and support. 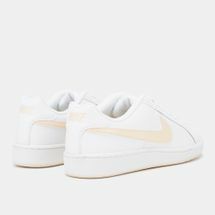 A suede uppers delivers style and durability while a textile lining cushions the foot. 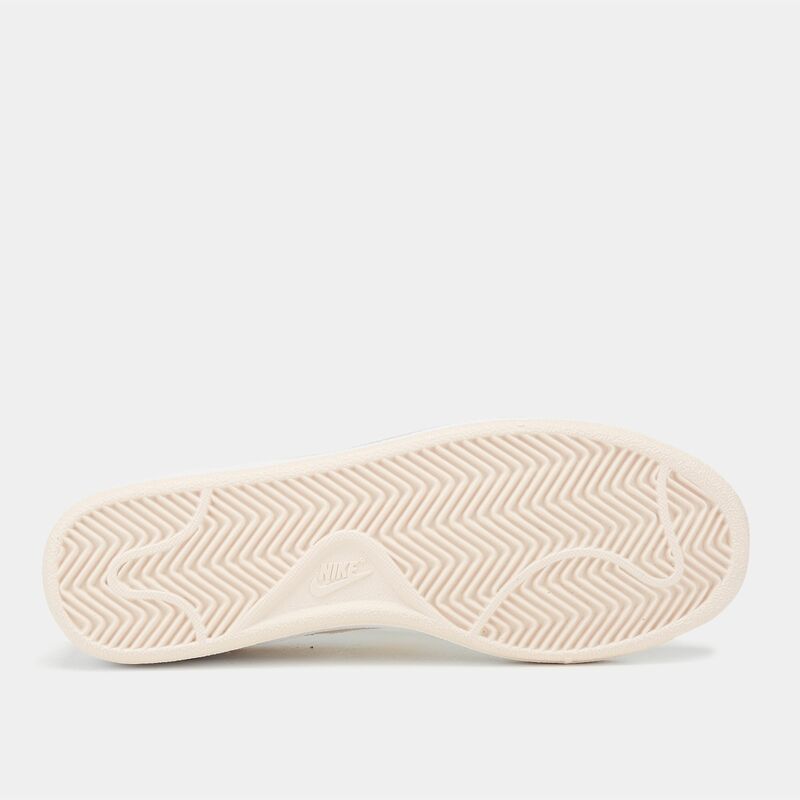 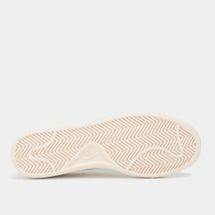 A chunky rubber outsole with a multi-directional tread pattern delivers traction on varied surfaces.